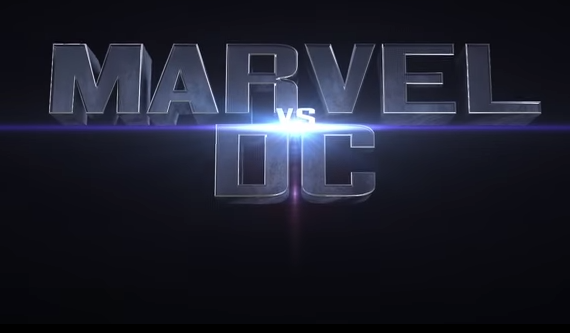 In the never ending debate between fanboys about which superheroes are best, Alex Luthor has taken the fight and made it into an exciting fan trailer pitting Marvel vs DC. In the comic books, the Justice League and the Avengers have crossed over in joint publications but it is nearly impossible for that to ever happen in a live-action film. Marvel has enough trouble plying their own characters from studios like Sony and Fox and DC/Warner Bros. is just establishing their own cinematic universe. We can dream though and this trailer features a boat load of superheroes from both camps in an expertly edited trailer from clips of just about every comic book of the last ten years.